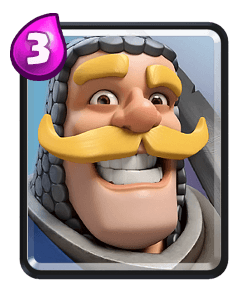 Clash Royale Deck Guide - #1 Giant Deck for Max Trophy Gain! 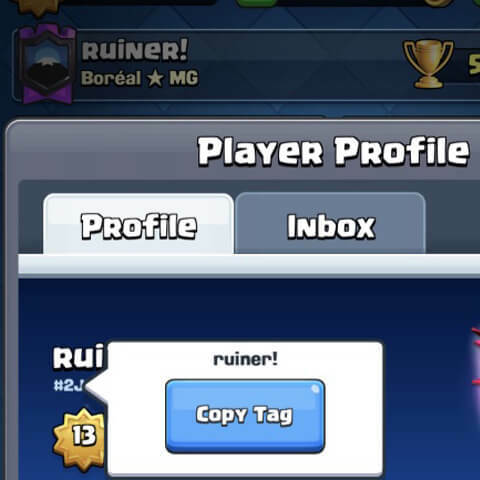 Final Form is sharing this deck that he’s been using for a long time. 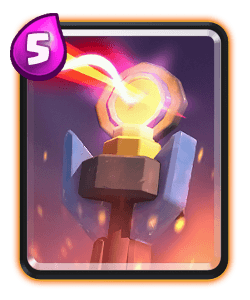 This deck has two win condition and three spells which makes it incredibly versatile to use throughout the changing metas and makes it reliable to play on ladder. 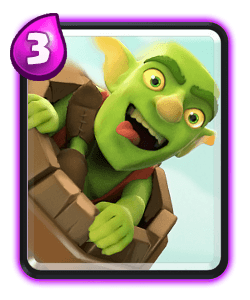 Because you have the two win conditions you can alter your game play depending on which deck you’re facing. 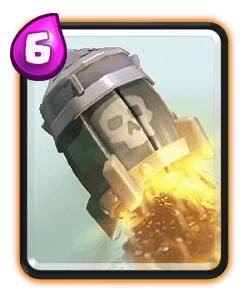 For example against xbow decks you’ll rely on the giant to tank the damage from the xbow and then you can cycle the miner to help chip away at their towers. 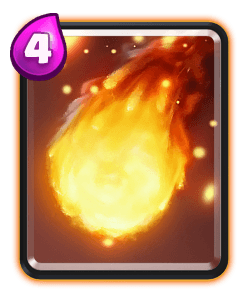 If you’re up against lava hound decks, final form likes to apply opposite lane pressure with your giant and the witch to force them to play elixir defensively rather than supporting the hound. 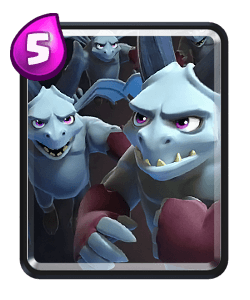 You can then use your minions or minion horde to help take out the hound. 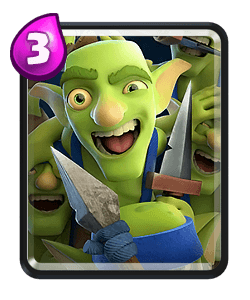 You’re triple spells means you will often have matchup advantage against those bait decks, you will also have a lot of answers to use to help support your pushes. 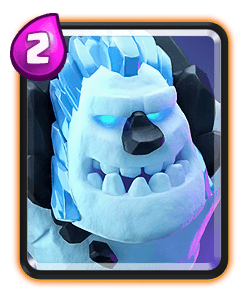 Miner is your second win condition to the giant. 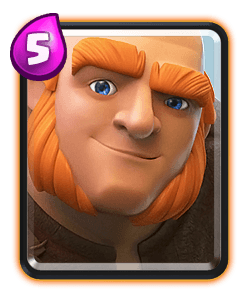 He can be used to help support your pushes and get extra tower damage if the opponents towers are targeting your giant. 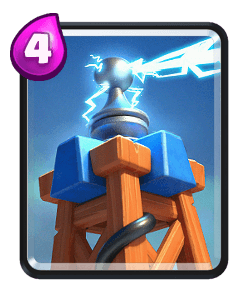 Make sure you place your miner in different locations to make it harder for the opponent to predict. 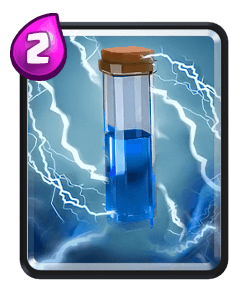 Support your miner with your spells especially if you know what the opponent has in hand. 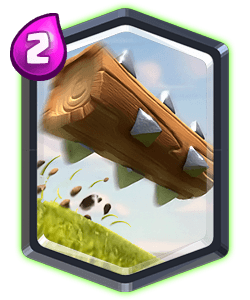 Witch is a great support card for both your giant and miner. 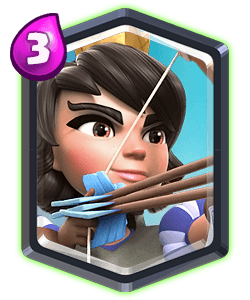 She works well defensively too because of the amount of skeletons she can spawn and then you can counter push with her. 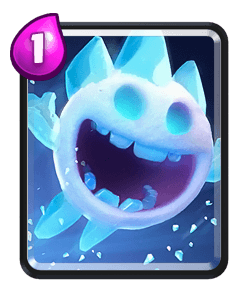 She’s a good big spell bait card which if your opponent plays their spell then you can try to punish them with your minion horde. 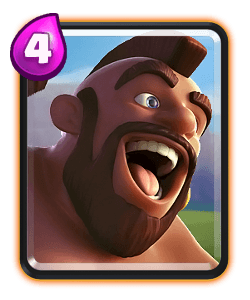 Giant is your main win condition and also good meat sheild. 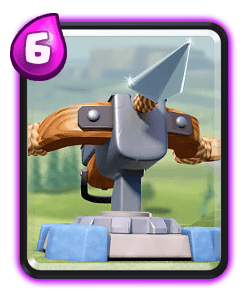 Playing him in the center will kite units away from your tower and then allow you to counter push the opposite lane. 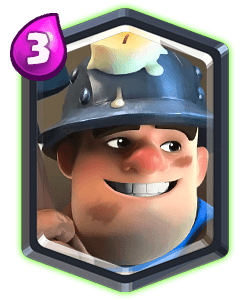 Miner is a great opening play, it can force a response from your opponent while getting you some early chip damage. 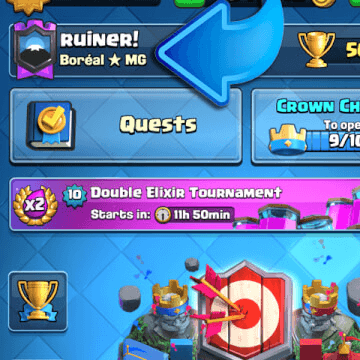 He’s a safe option to play because of the lack of elixir pump in the meta right now. 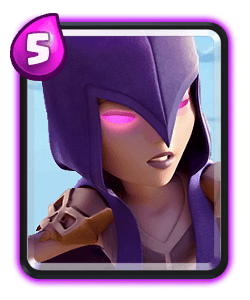 Try and figure out what deck your opponent is using, playing the witch in the back can help you with your push because it gives her more time to spawn skeletons. 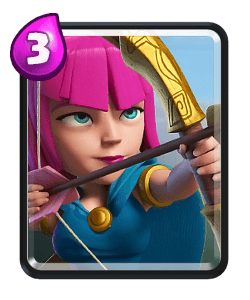 During double elixir you should start to play slightly more aggressively with your units. 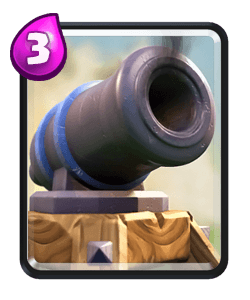 Always try to bait out their large spell so you can then use your horde or witch more effectively. 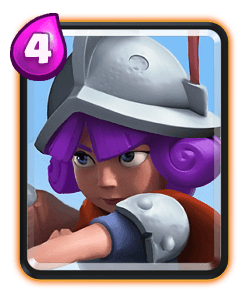 Try and pressure opposite lane against most decks, if your defensive troops have enough HP for a counter push you can use the miner to tank damage which means you can pressure both lanes. 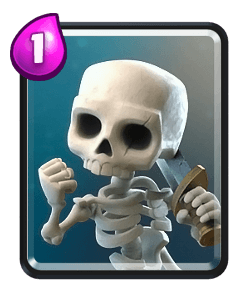 During sudden death if you only require a few hundred HP you can keep cycling that miner while defending and spell cycling too. 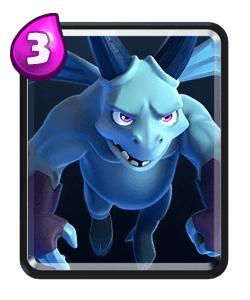 Check out the video to see how final form plays this deck.